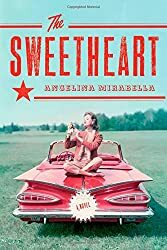 This week I chose to start on a dollar store find called The Sweetheart by Angelina Mirabella. This one is about a 1950s female wrestler, and I was sold on buying it on the description alone. Unfortnately, the execution is leaving much to be desired. After the prologue, this book is written in second person, as if the author is talking to herself or remembering events. But instead of saying, “I did this,” or “She did this,” the author used, “You did this.” It’s an uncommon style for fiction writing, and with good reason. And in this case, it’s not working. The second-person narration is really taking me out of the story, and I’m having a hard time staying focused on the story and characters. Things I’m loving: The main character, Leonie, is charming so far, and I am invested in what happens to her. Also, the plot is solid enough that it’s not become a DNF for me yet, but man, the desire to put it down and not pick it up again is strong. Related Recommendation: I recently read another book written in second person that wasn’t distracting, and it’s proof that this style can be done well. 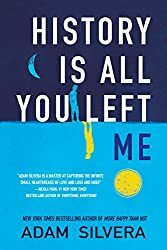 History is All You Left Me by Adam Silvera is a young adult novel written from the point of view of a young man whose ex-boyfriend has died. The novel is written as if Griffin is speaking to Theo. I think in this case it works because Griffin is going through his grief process and believes he is actually speaking to Theo. Up Next: I think I’m going to dig into Heidi Heilig’s The Ship Beyond Time. It’s the sequel to The Girl From Everywhere, which I loved. So I’ll keep you posted. 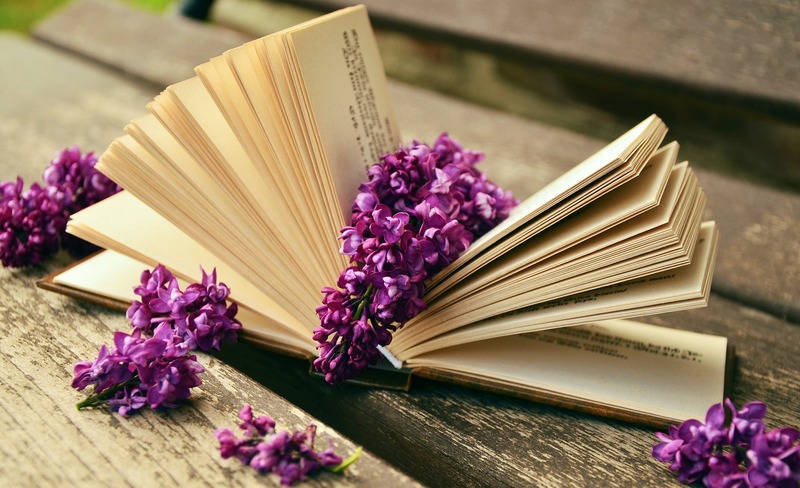 In the meantime, what are you reading?